WiFi is a mission critical service for user connectivity. Collect WiFi performance data from the client perspective. NetBeez WiFi Sensors connect to an SSID, run tests to web and cloud applications continuously. The sensors and dashboard work together to track real-time and historical performance, including DNS and Internet speed. 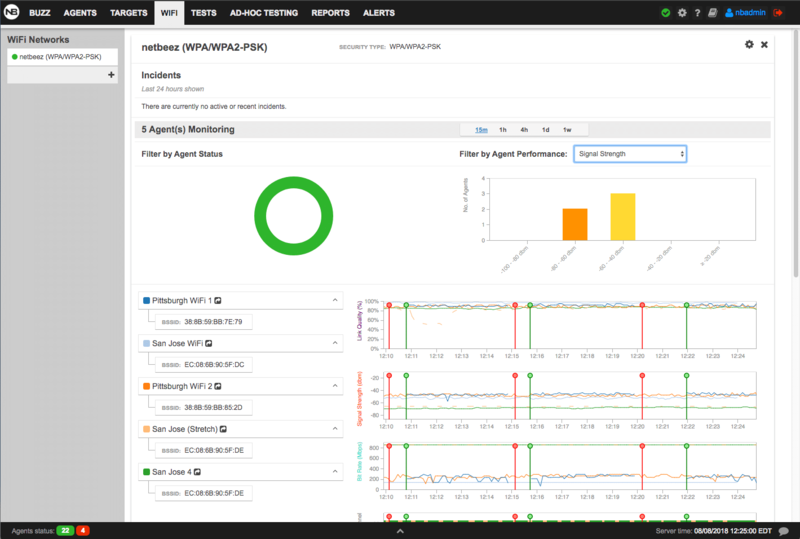 Proactively monitor your network with NetBeez! 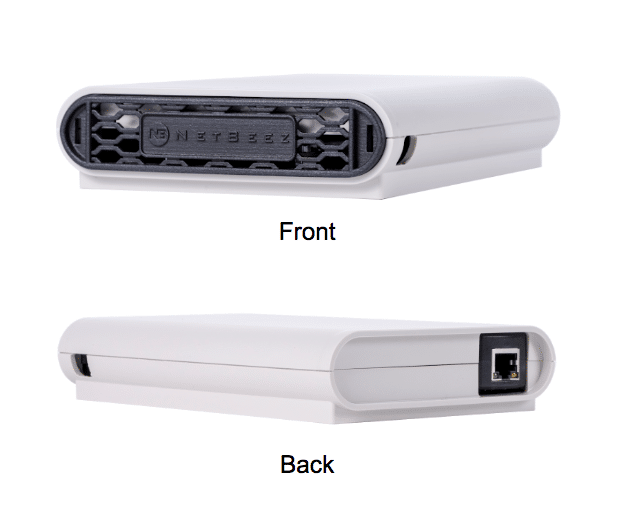 The WiFi sensor has the same characteristics of an Ethernet Sensor with the addition of a 802.11ac card that enables monitoring on any WiFi network. Download our Wireless Monitoring Guide! See how NetBeez can give you unparalleled data about your network.